October 10, 2018 Amy P.
I’ve been watching a lot of You Tube videos for school, and because I’m looking at counseling/psychology stuff, interesting videos come up all the time. I go down some lengthy rabbit holes sometimes, and I have to be careful about my time management. I could go all day just watching You Tube! This was where I was at a few days ago when I saw this video pop up: Good Boundaries Free You. Sarri Gilman, a counselor who teaches, writes and speaks about the issue of boundaries, is charming and compelling. 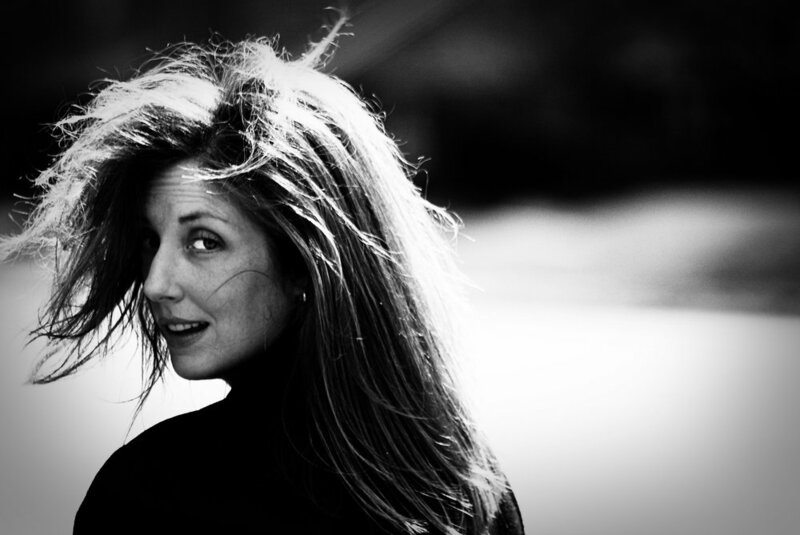 She’s just the kind of person I’d love to spend an afternoon sipping coffee with. 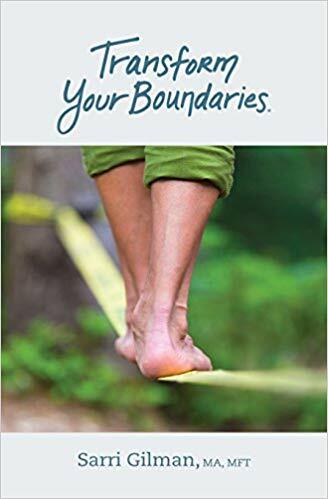 Basically, she says boundaries are at the heart of most of our anxiety and the busyness we feel in our lives, and she also says lack of boundaries (or strong boundaries) fall on us to create and sustain. For many of us, especially women, having firm boundaries is really hard. There’s a lot of fear there. I have struggled with boundaries throughout most of my life, for many of these reasons. As I get older and healthier, I see that lack of boundaries doesn’t only hurt me; it hurts the people I love. When I’m at my wit’s end, depleted of resources and stretched thin, not only am I cranky and irritable, but worse, I am setting a less-than-ideal example for my kids, who will later struggle with the same issues of overwhelm and inability to say two simple letters: n and o. And make no mistake, we have to say no to ourselves as much as anyone else. No more going out with friends. No more late-night telephone calls. No more texting and driving. No more comments about what the scale says. No more negative energy, with myself or anyone else. The list goes on. It’s easy to think boundaries have to do with other people, but the truth for me is that boundaries have to do with me, myself and I. Actually, that’s a really good song about boundaries. For reals. Gilman, in her Ted talk, speaks about self care as an important part of boundaries. I don’t know that I would have made that link myself, but I agree. When we over-extend ourselves (i.e. become martyrs), we don't do anyone else any favors. Nobody benefits from the tired, haggard, unhealthy versions of ourselves we show up as. So, let’s not glorify this over-extension, this chronic lack of boundaries. And let’s also not glorify self-care or diminish it to scented candles and caribbean booze cruises. Nobody benefits from a week of rum cocktails. 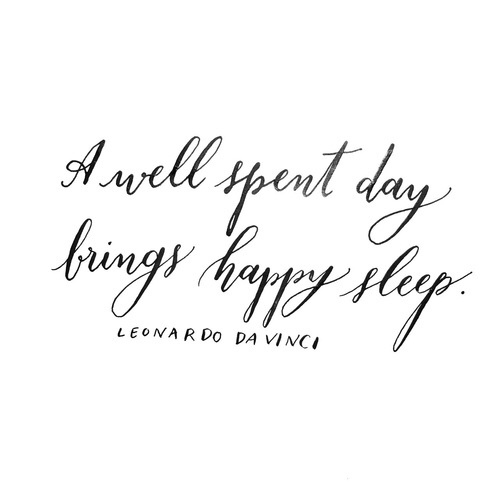 Self care, though, does mean sleep. It means eating well and consistently (honestly, I see so many women skipping meals and getting all wretched at the end of the afternoon). It means taking time for exercise, preferably exercise that gives us energy rather than depletes us of it. It means reading in a hot bath instead of watching reality TV or the news. It means being gentle and careful about what we watch, who we let into our lives, what we consume (in all ways) and what we give to the world. I’m not saying it’s easy. I struggle all the time with self care, but I also am realizing that I have a lot left to do in life. I’m 43 and it’s not over. In many ways, I feel like I’m just beginning. And if I want to do anything at all, other than sit in this house feeling sorry for myself and complaining that my kids don’t appreciate an on-point stem of asparagus, I’ve got to remember two words: capacity and sustainability. Build capacity and make it sustainable. Okay, I’m going off the rails a little bit here. I’m tempted to read Gilman’s book, which she wrote to help people with boundaries. It’s titled Transform Your Boundaries. That’s it. That’s the title. No subtitle. Don’t you kind of love her for that? I’m curious what everyone else does for self care. Do you have a routine? Do you have a few minutes each day to unwind? Do you feel guilty about it, or do you recognize the need for it? Do you encourage it in your children? This is something I really want to work on, helping my children develop their own ability to have boundaries, to self-soothe and to recharge. With that…I’m off to get some school work done, clean the house and whip up something lovely for lunch.